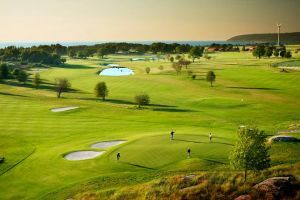 Breviken is the right place for you to unwind, enjoy the nice golf in beautiful surroundings. 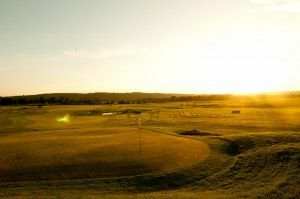 With a restaurant, accommodation, training area and a high standard course, it is hard not to like it here. 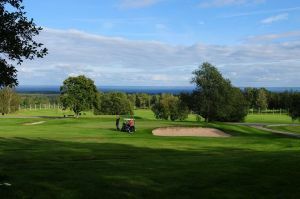 Brevikens Golfklubb - Brevikens GK is not yet in our pool of Golf Courses for orders.